I remember having eaten this dish for the first time at an Indian restaurant in Santa Monica a couple of years back. It smelled so tropical with the roasted coconut and curry leaf. So this recipe of Madras Shrimp curry recipe or Madras Prawn Curry has a twist of Goan in it. I love shrimps or prawns as they are called in India. English as a language is really confusing like eggplant or brinjal, okra or ladyfingers, cilantro or coriander get the drift. Found this on Facebook today. Guess will put in prospective how English as a language varies so much in America and the rest of the world. Now back to the recipe, you can variate this to your like. You could use fish, meats or vegetables based on your diet. Ingredients for Madras Shrimp Curry. Toast the coconut on a heated non stick pan till light brown. Add 3/4 cup water and toasted coconut, ginger, garlic, tamarind and grind it coarse for 15 to 20 seconds in a grinder or food processor. Heat oil in a pot add the mustard seeds, red chilli cover till you hear the mustard seeds popping once done, take off the lid and add the diced onion and saute till light brown. Add the xacuti masala and saute for 1 minute, then add the ground coconut,sugar and saute for 2-3 minutes. Cover and cook for another 10 minutes. Check in between. Next add the shrimps and salt to taste and cook for another 5 minutes till the shrimps / prawns are done. Finally add the curry leaves. Serve with rice or chapati or naan. This one really caught my eye. Will put it on my list to get to. Love shrimp recipes and different flavorings. This looks delish! Thanks for stopping by my blog and liking my recent post. Hey Nandini, looks absolutely gorgeous! 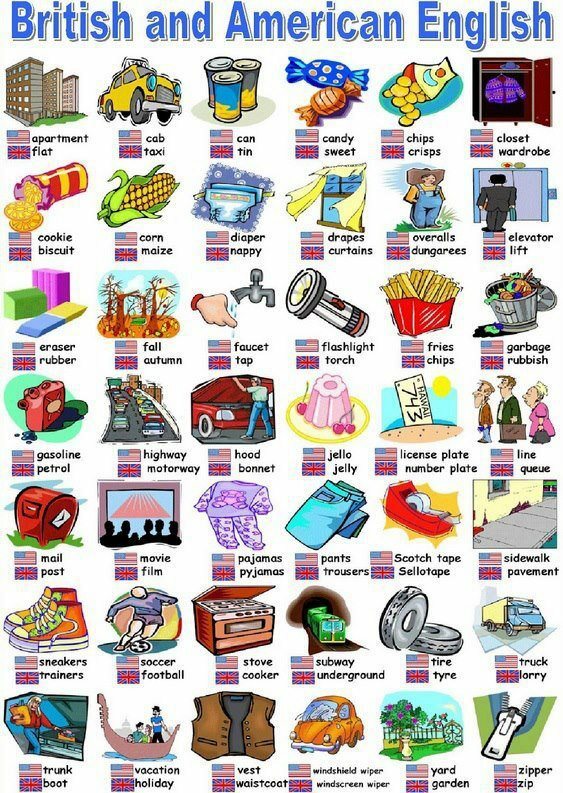 Forgot to tell you I really enjoyed the poster showing the difference in British and American English! Me too Anne, I think it gives a great prospective of the confusion that a new bee experiences in the US and the new terminology that they have to get used to. Thanks Indu, guess we have a few things in common :-). Including the cuisines and coconut. Thanks for visiting. We spent two days and nights in Goa. The students enjoyed the beach and professor and I toured the Portuguese Churches. what a surprise to find European type cathedrals in India! Thanks for your visit. Do return soon and often! Smiles. . . . .